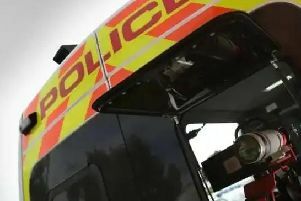 Heavy delays are expected on the M1 northbound from Junction 28 after a “multiple vehicle” collision at the A38 slip road. Highways England has notified that the accident, on the M1 northbound exit for Tibshelf, has closed off one of two exit lanes - causing a backlog of traffic to junction 27 and further south. It is expected that normal traffic conditions will return between 12.30pm and 1pm today, February 10.